Whale perhaps Y’all have already heard this... But ironically as I was getting ready to partake another voyage upon one of our myriad of Washington State Ferryboat’s to one of our numerous Islands... 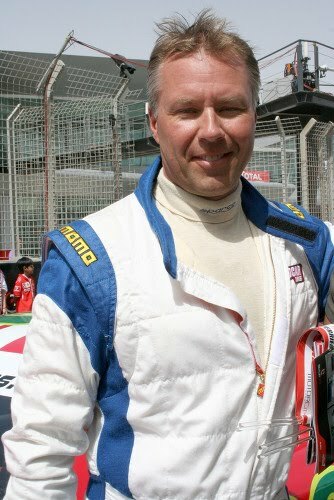 Along with having had the opportunity to go on a Boat cruise the same day, as I awaited my departure I was shocked to hear the news that former Formula 1, ALMS and 24 Heurs du Mans winner JJ Lehto had been involved in a serious boating accident in his native Finland.